One of the most popular drama series to come out in recent years is Prison Break. It largely follows the life of two brothers as they escape from incarceration and together plot to take down the evil company. 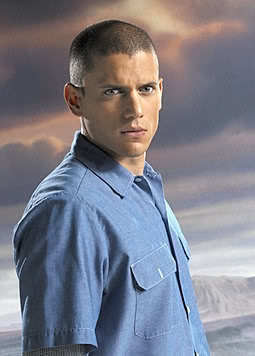 One of its breakout stars was Wentworth Miller, whose role had both the looks and the brains to lead their plans. 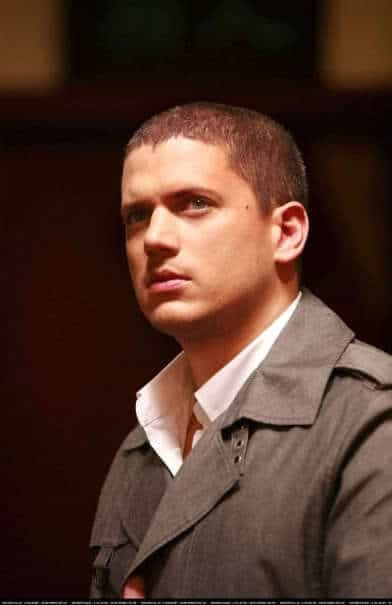 A proof of his growing fan base is the increased interest in the Michael Scofield buzz haircut, named after Wentworth’s character. The cut itself looks like a typical buzz cut, with hair cut short as close to scalp as possible. However, it does have certain features that can only be attributed to the character. The sideburns are kept short, or sometimes there are no sideburns at all. And for the signature look, instead of having a straight line on top of the forehead, there is a tiny extension allowed in the middle. The extension serves as point of division between the two sides of the head. Michael Scofield buzz cut hair. Getting the look is very easy and can even be done on your own. It would be best to shorten your hair first using a scissor. 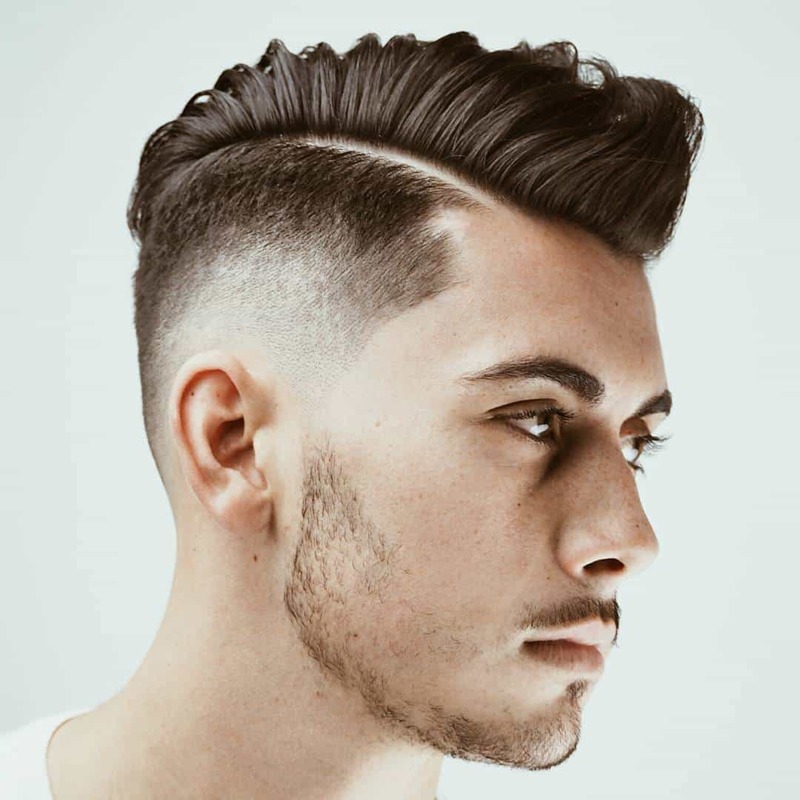 You can then use a clipper to reduce the hair farther until you get the desired length. Thank you I am cutting my hair now and I plan to go to prison and break out soon.